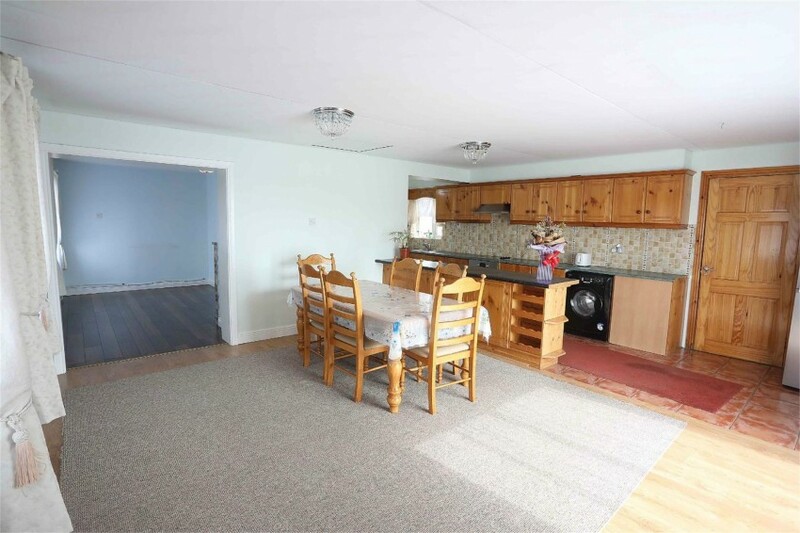 An unassuming looking house up for sale in Laois hides a very luxurious treat for the buyer. The well kept house is in a mature estate in Portlaoise town centre. Number 95 Brigids Place has a sitting room, a very large kitchen/dining room, a downstairs bathroom, and upstairs are three bedrooms. Standard so far. 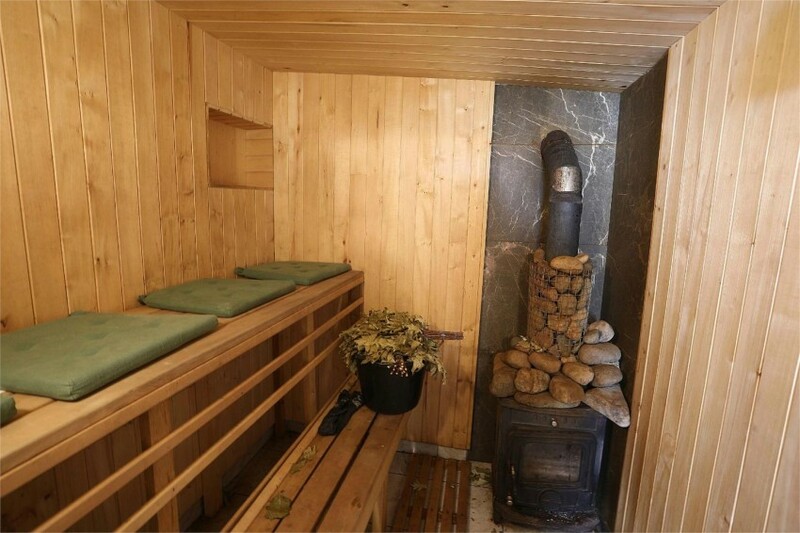 The surprise comes in the shape of a cool sauna, inside the extension that also has a separate living area with a shower room. 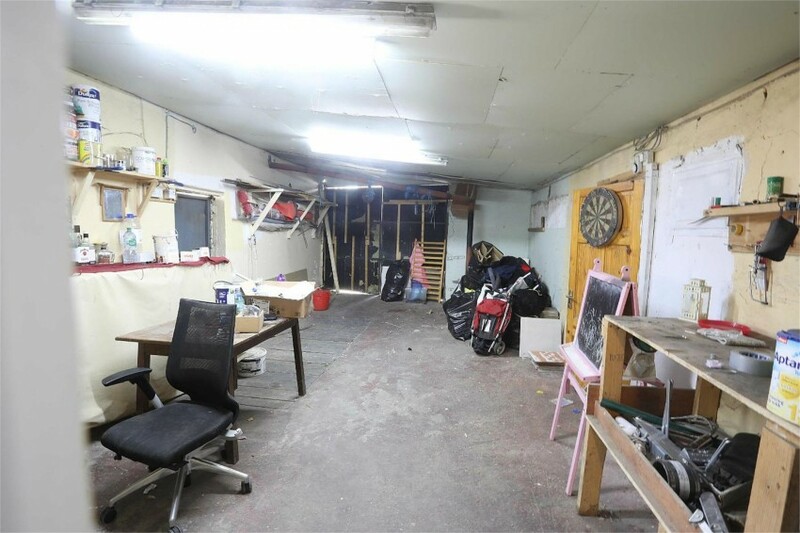 The house is on a large corner site and the enclosed private rear yard also has an impressively huge shed (below). The house is up for sale for €145,000 through Hume Auctioneers.